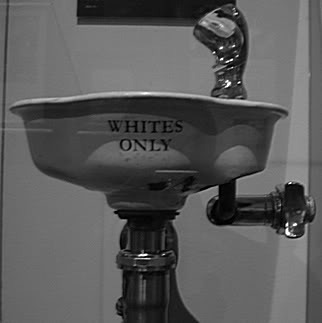 I was watching a show on “The History Channel” recently about the turmoil of the 1960’s and saw a sign over a water fountain that said “White Only”. 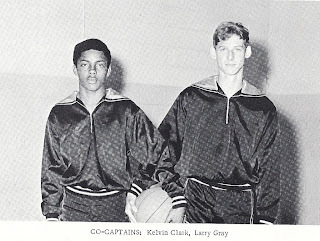 This brought back memories of when I was a young boy in the 1950’s and 1960’s. 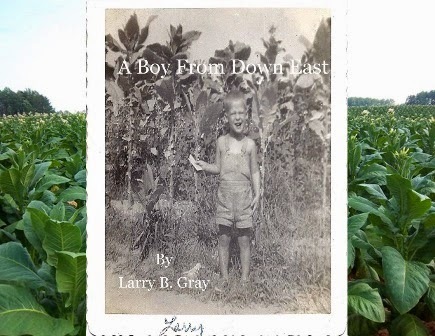 Growing up in eastern North Carolina segregation was the way of life in the 50’s and 60’s. Because it was predominantly a rural farming area a large percentage of the population was “colored”. At the time this was the polite way to referring to African Americans as oppose to the “N” word, which was also widely used. Segregation affected all aspects of life. You knew the unwritten rules and you followed them. One event that I clearly remember occurred at my great granddad’s funeral. A few of the black people who had worked for him for many years asked Granddaddy if they could go to the funeral. He said yes. When they came into the church they sat on the back pew. I still remember people in the next pew getting up and moving. When my grandmother died in the 1980’s the black woman who had worked for them and help her for years sat with the family. Different times. I still remember the signs over the water fountains / coolers in Washington and other towns, designating them as “White Only” and a few, in out of the way places, marked “Colored Only”. This was one of the rules I always found a little funny having worked on Granddad’s farm. All the people who worked for him where black except me. When we were out in the fields working on a hot day Granddad would bring water out in a gallon glass jug and we would pass it around, everyone drinking out of the same jug. When you left the field the rules changed and you were white and they were colored again. There were “White Only” signs on all the public bathrooms in the stores and other places. I remember behind “the dime store”, on Main St, in Washington there was a wooden building which was marked “Colored Only” and I was told that was the bathrooms for them. A lot of the department stores had dining areas but they were for “Whites Only”. You never saw colored people sitting in them. Usually there was one small corner of the counter where they could place a “to go” order but they could not set while they waited. This is one of the reasons these became a target of early civil rights set-ins. I can remember going to the movies at the Turnage Theater and blacks had to set in one small section in the back of the balcony. This was after they went to a separate entrance marked “Colored Only” to buy there tickets. 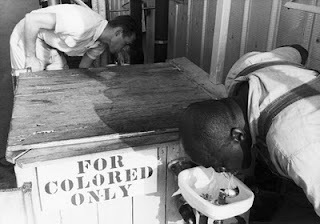 This was not unusual as there were separate entrances and waiting rooms for “Colored Only” for bus and train stations, doctor’s offices, and hospitals. Almost all public places and businesses were segregated. This all began to slowly change in the late 1960’s but not without issues. There were very vocal people on both sides of the issue voicing their opinion whether right or wrong. When I was around 13 or 14 it was announced Aurora High School would begin partial integration the next school year. I remember this is when the negative talk became the loudest even to the point of a large KKK rally being held in the Aurora area. Times were changing and nothing was going to hold back progress. The next school year Aurora High School was partially integrated. Even though it only involved approximately 12 black kids coming to our school it was a major change. The kids were all from the Porters Creek area and I had work with some of them on Grand Dad’s farm but I never acknowledge them. I still remember the first day when they came into school and we all look at them wondering what was going to happen especially after seeing all the integration trouble on TV. Thinking back you could see fear in both the black kids and the whites because our world was changing. There were no issues that day and for the next two years. We were fortunate that the change went smoothly unlike some schools. Then in September of 1968 full integration began. The SW Snowden High School, formerly the colored school, became the elementary school with grades 1 through 6. Aurora High School became the high school with grades 7 through 12. Again there were no real issues. There were a lot of changes in the mindset of many people which had to be made by both sides. 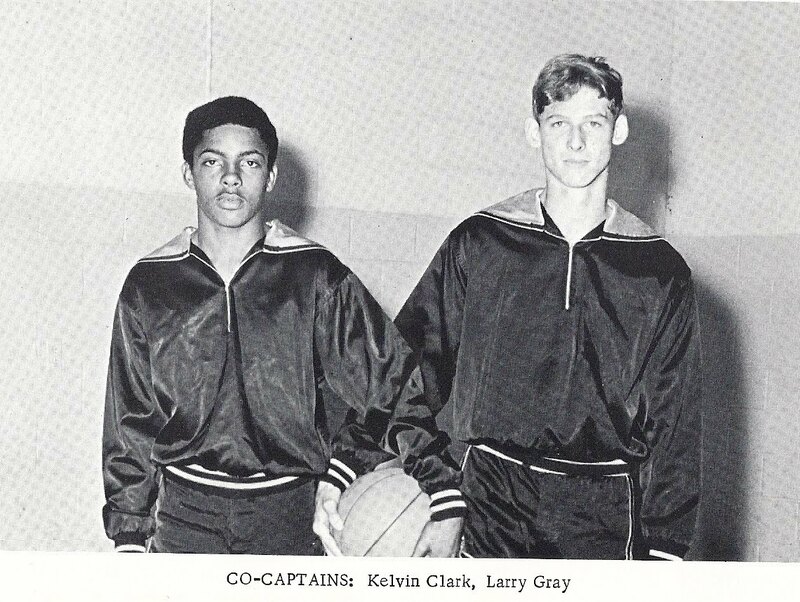 Once we fully integrated the white kids became the minority as there were approximately two black students to every one white student. It was different.